Date: May 9 2019, 5 p.m. - 7 p.m.
• What apps are popular with my child and how do they work? 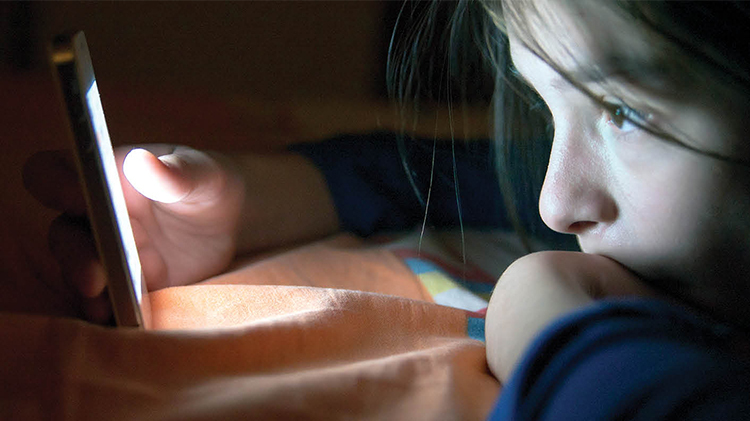 • Is my child up all night chatting on their phone? • Could you family benefit from a few mobile phone rules in your house? • What about those apps which claim to help control our children's access to the internet? Do they really work?